Near the ruined cathedral and regeneration area of Christchurch, I saw these collections of pebbles and stones with wishes for the rebuilding of Christchurch following its awful earthquake. 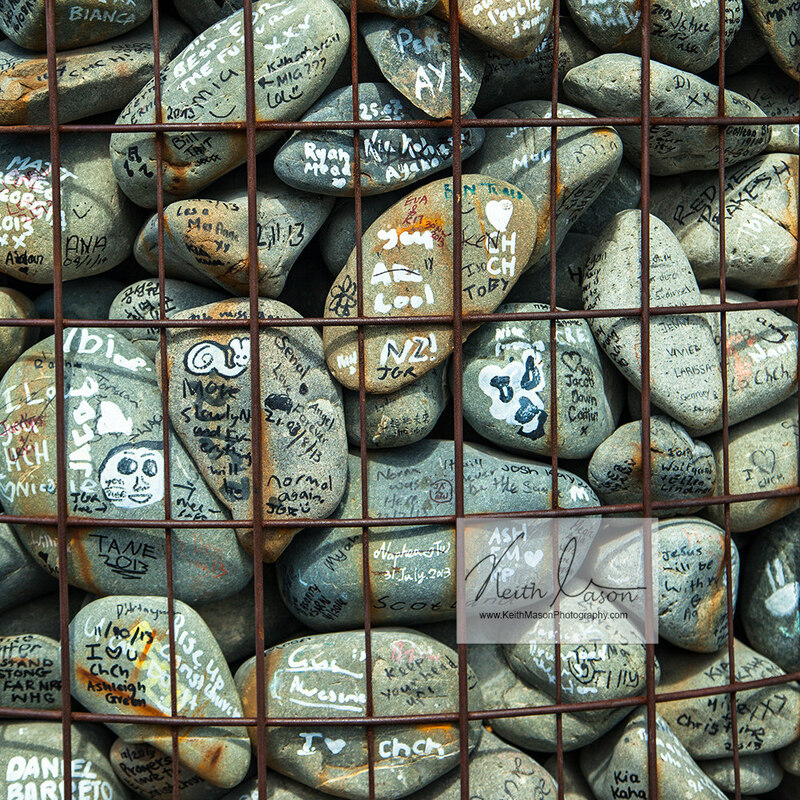 This entry was posted in New Zealand, Uncategorized and tagged Christchurch, memories, New Zealand, Pebbles by keithjohnmason. Bookmark the permalink.